I will give you a new boldness in Me by My Spirit in you as you press into My presence and let Me download more into you. YES, PRESS. PRESS! There is nothing that you need that I will not grant as you come to the table that is set for you in MY presence and EAT. DRINK. I have all that you need on the table. I have more than enough for you. There is nothing left out. I have many surprises for you as you come. IT IS NOT difficult. It is not taxing! In My presence is JOY! There is peace! I have power for you! I Am the ALL-WISE God and as you fellowship with Me, I will not only counsel you, but show you things to come. You will be prepared for what lies ahead. You will know new strategies. I will give them to you freely! All that I have for you is GOOD. COME and draw out of My wells of salvation, healing and joy, says the LORD. For you never need to cower or feel that you are less than a match for the enemy. I have completely equipped you to be a mighty conqueror and given you ability to overwhelm the enemy, not to be whipped and beaten down. 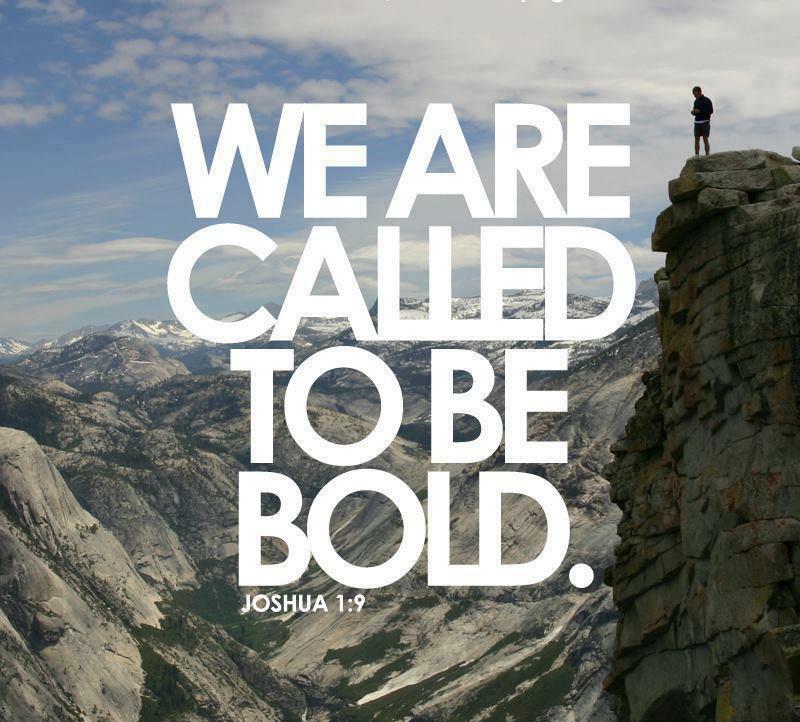 Stand straight and tall and be bold and brave, for I Am standing next to you and will fight for you. You cannot be defeated, because I have never lost a battle and will not lose the war. You are prepared for every good work that I have assigned for you to accomplish and I Am with you to assure good success always, says the LORD. I receive it Lord. Thank you Father. Amen! I receive the Word and directive. I walk boldly into the days to come to claim and conquer in His mighty power. God bless you.